Monetary authorities dream of a neutral technocracy though their jobs are inherently political. Politicians from the U.S. to India fantasise about exerting more monetary control, but wild policies quickly turn toxic. The uncomfortable status quo may be the least bad arrangement. 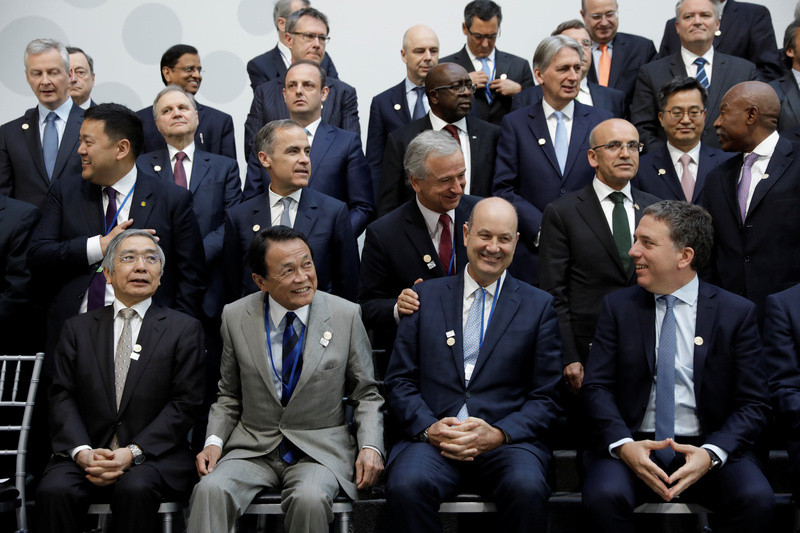 G20 finance ministers and central banks governors gather for a family photo during the IMF/World Bank spring meeting in Washington, U.S., April 20, 2018.